HOT DEAD BLACKBERRY RECOVER TIPS AND TRICKS. Dead Blackberry Recover Tips New Process. When the lights are switched on only . Failed To Start, LCD Only Show With White Error Message. Some Org Calls Damage With It “Uncaught Exception Error”, means the OS / Blackberry experiencing Hang Because of corrupt files. Past versions of the Original There Typically the CD, But You Can Also Get To Download Version “Other. 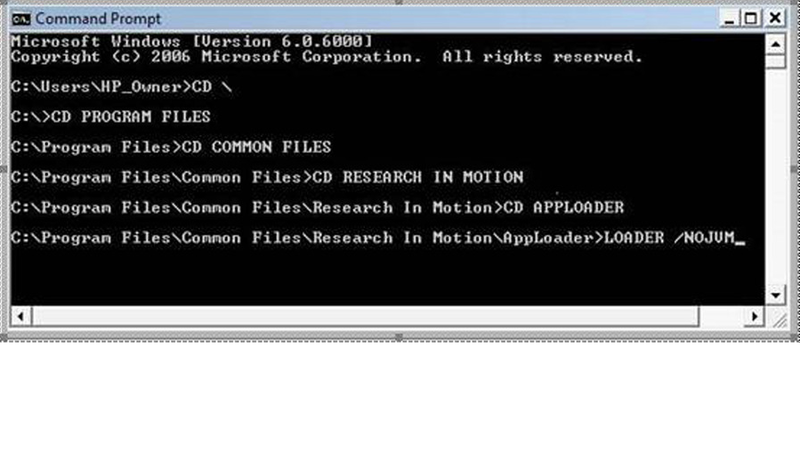 Tip: The First Delete Files vendor.xml In the Folder: C: program files common files research in motion apploader. That after the Press “ENTER” At Last Command & Process Will Rebuild Force Walking. Hope by this you can repair dead blackberry.